The Army Futures Command’s mission is to modernize the way the Army fights wars. 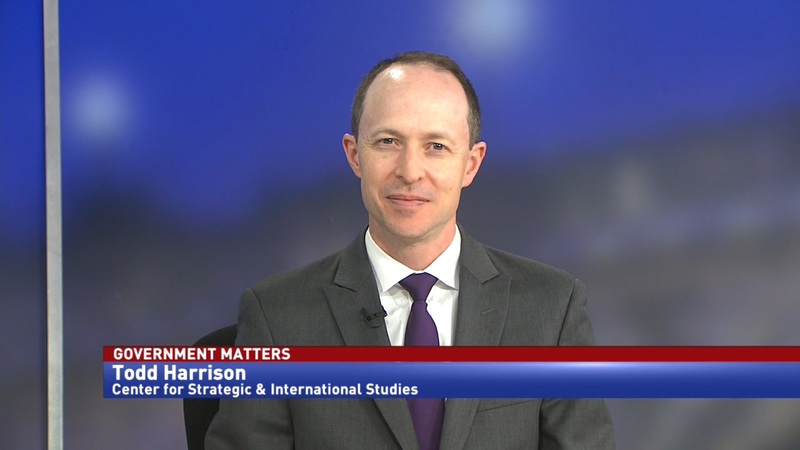 However, every military service has a mixed track record when it comes to modernization initiatives. 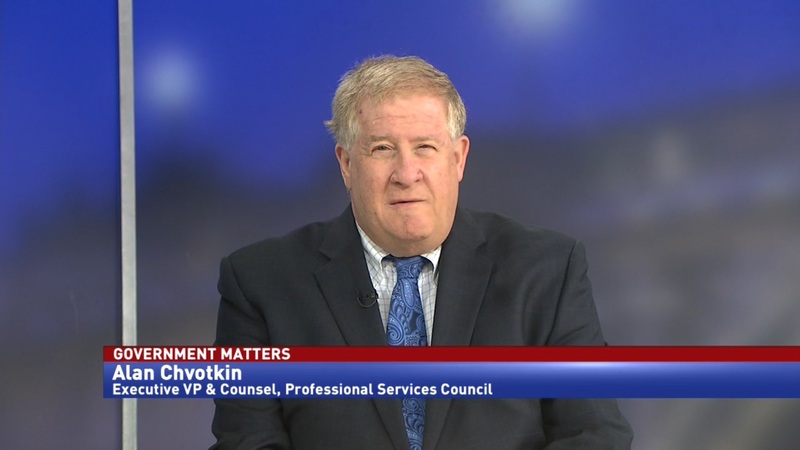 According to recommendations from the Government Accountability Office, the new command should incorporate agency leading practices to make sure they stay on time and on budget. 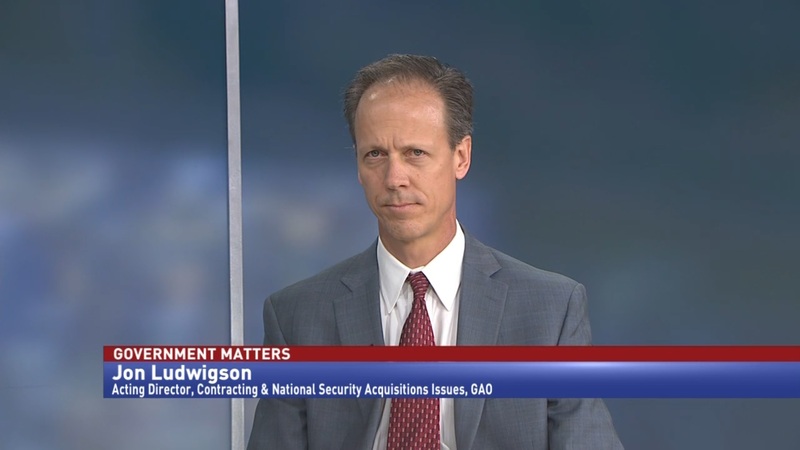 Jon Ludwigson, acting director of contracting and national security acquisitions issues at GAO, says that the establishment of Army Futures Command is progressing well. 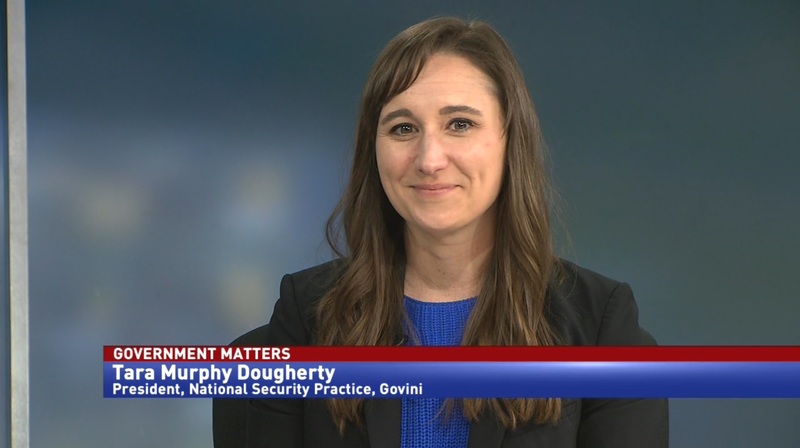 One recommendation GAO has for the Army is to not get ahead of itself when pursuing new technologies. Ludwigson says that pursuing tech before it’s ready for primetime can lead to issues down the road.